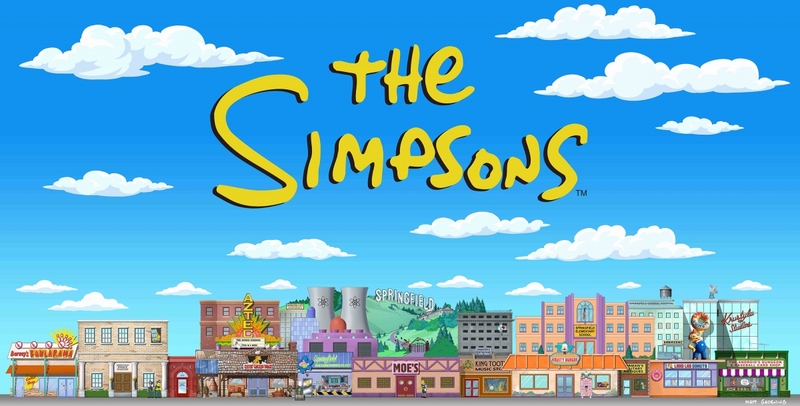 Back by popular demand…more Simpsons Trivia! This week in TSTO we received an update featuring Governor Bailey, the Governor from whatever state Springfield is in. Avid Simpsons fans know that Governor Bailey made her first appearance on the show during Season 2, Episode 4 “Two Cars in Every Garage and Three Eyes on Every Fish”. I thought it would be fun to have today’s trivia all about that episode! Time to brush up on your Simpsons skills because today’s trivia starts now! For today’s round of Trivia, all questions are based on Season 2, Episode 4 “Two Cars in Every Garage and Three Eyes on Every Fish”. So answer them in the context of that episode, even if something changed in later seasons/episodes. If you’re having trouble viewing the quiz you can view it directly via this link. How did you fair on the Two Cars in Every Garage and Three Eyes on Every Fish trivia? Know your stuff or completely lost? What Season or episode should we cover for the next round of Trivia? Sound off below, you know we love hearing from you! This entry was posted in Tapped Out, Trivia and tagged Season 2 Simpsons Trivia, Simpsons Games, Simpsons Trivia, Tapped Out Tips and Tricks, The Simpsons Tapped Out, TSTO Addicts, TSTO Tips and Tricks, TSTO Trivia, Two Cars in Every Garage and Three Eyes on Every Fish Simpsons Trivia, What to do with downtime in TSTO. Bookmark the permalink. Nice, solid 7 of 10 correct. Underachiever and proud of it! At the end of the trivia, after you submit it, there’s an option to view score. One of my favorite episodes is “Homer Badman”, so it would be fun challenging my recollection of that particular episode. There is just so much humor packed into that episode. I got 7/10 which is good, I thought a poster was used to seal a crack at the power plant but that must’ve been from another episode. 7/10, not bad for me. Love this new feature of Addicts! After 4 days we ended up in a tie – funny since we both quote them often!